Cash strapped states are always looking for methods of changing the tax laws, which will create more sales tax revenue. As a result, states are trying to make more and more transactions subject to their sales tax. Businesses must become more aware of sales and use tax regulations, both within the state that their business is located and the location of their customer, especially when those sales transactions cross state lines. If a New Jersey business is selling a product or service to an out-of-state customer that would be subject to New Jersey sales tax, had the customer been in New Jersey, the New Jersey business needs to see if they have created a nexus with the state that the customer is located. There are several ways that nexus can be created. Physical presence nexus is created when a business has property or employees physically present in the other state. Agency nexus is created when the business engages the services of a third-party contractor or representatives to perform certain services in the other state. Affiliate nexus is created based on the existence of common ownership between an in-state business and an out-of-state business. Economic nexus is created when an out-of-state business solicits the sales from a state’s residents. Some states have a minimum threshold for sales activity, before the economic nexus is taken into consideration. This threshold varies from state to state. For example, Connecticut’s threshold is only $2,000, while the threshold in Georgia is $50,000. Once a business has created nexus with another state, they must register to collect and remit sales tax in the other state. In this digital age, it is becoming more and more common for businesses to have out-of-state customers. Some states (such as New York and New Jersey) now have “click-thru” nexus. This occurs when an out-of-state seller enters into an agreement with an in-state resident for website referrals where the seller pays a commission based on sales generated, and the total annual commission exceeds $10,000. There are also sales tax issues from the purchaser’s side of the transaction. If a purchaser buys items from out of state that would be subject to sales tax in New Jersey, and the seller charges no sales tax (New Jersey or the seller’s state), the purchaser is obligated to pay a compensating use tax to New Jersey, which is the same 7% rate as New Jersey sales tax. Another instance of a use tax obligation would be when sales tax is charged, by an out-of-state seller, at their local sales tax rate, and the sales tax rate is less than the New Jersey 7% sales tax rate. In this scenario, the purchaser would be obligated to remit a use tax, for the difference of what should have been paid by an in-state purchase, less the amount that was actually paid, at the out-of-state tax rate. Businesses should not ignore their New Jersey use tax exposure. The New Jersey Division of Taxation has been aggressive in conducting sales and use tax audits, which generally result in use tax assessments. 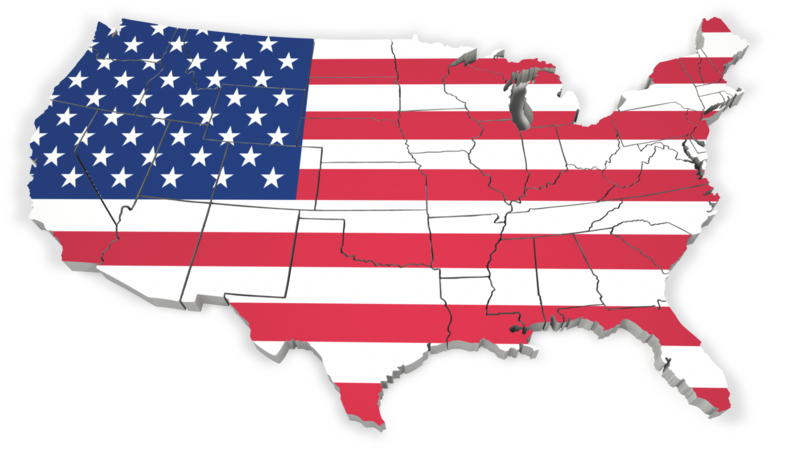 BKC CPA’s is well positioned to discuss all aspects of sales and use tax issues for all 50 states. CONTACT US to discuss.